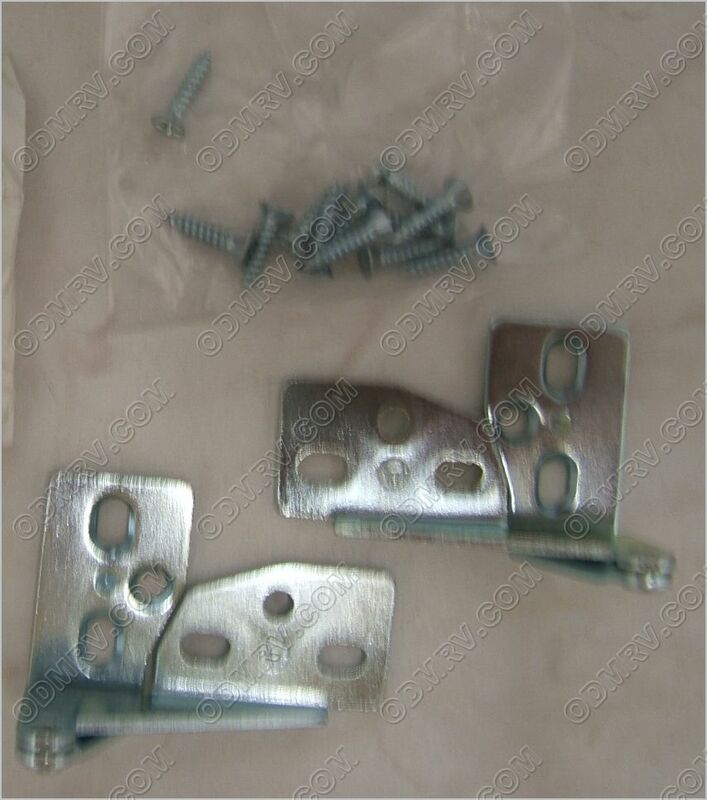 Wardrobe Pivot Hinge-Zinc 382159 Airstream Zinc Wardrobe Pivot Hinge  - $9.95 : Out-of-Doors Mart!, More Airstream Parts on-line than anyone! 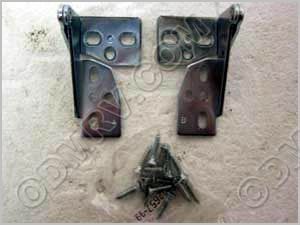 382159 old 385935-01 Zinc Wardrobe Pivot Hinge This is a hinge we get from Airstream and is used from 1999 to present. 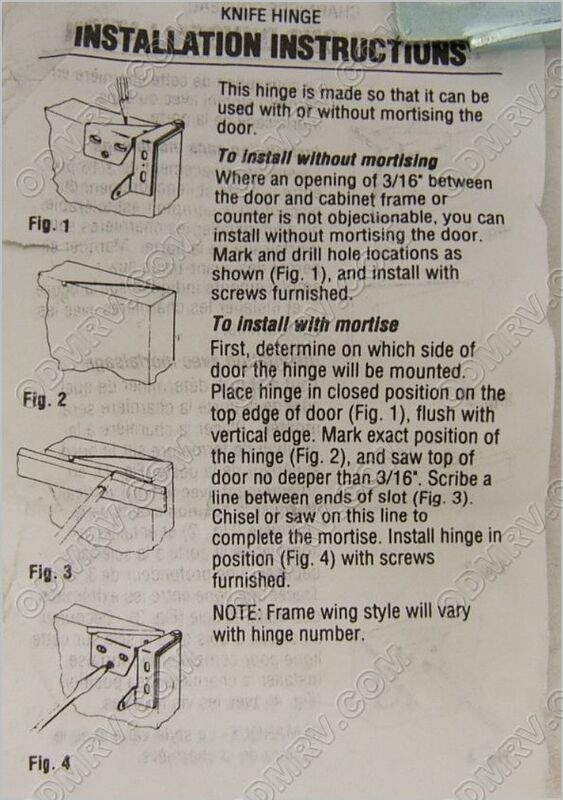 It is a replacement for a brass/bronze hinge for many older units. Please see pictures below.